Our philosophy is to consider the total child physically, mentally, socially, emotionally, intellectually, as well as morally. Our program is designed to provide learning experiences that encourage each child to express themselves, acquire new skill and interest, and gain confidence in their own abilities. To help each child achieve a positive self-image. To encourage each child to express their creativity. 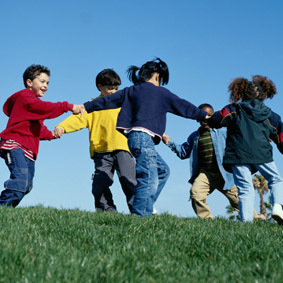 To encourage each child to explore, experiment and discover. 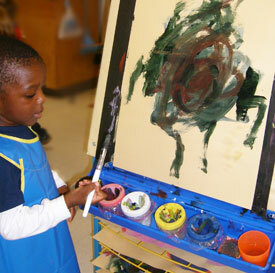 To individualize our curriculum to reflect the varied strengths, interests, needs, and learning styles of each child. Since our beginning in 1980, Early Years' goal has been to help our students develop the skills they need to excel in today's society. We hope you will choose Early Years and allow us to provide the optimum learning environment for your child.